Hey Podcast! Today I’m speaking to Guy Kesteven. 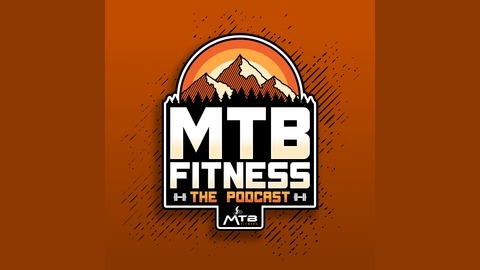 I used to read mountain bike magazines as a teenager and would read reviews from Guy all the time, so it’s really cool having him on the podcast today! Guy has been in the industry since 1989 and has been a pro bike tester for U.K. magazines like MBUK since 1997. That means he’s ridden and reviewed literally thousands of bikes and components! 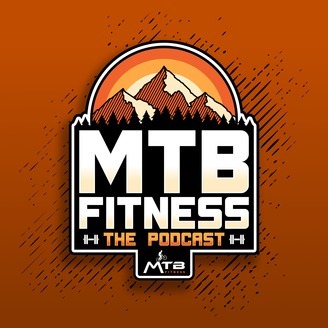 He also now has his YouTube channel - Guy Kes TV where he reviews bikes on video, he’s head of bike for the Yorkshire Cycle Expo and he’s the author of the book 1001 bicycles to dream of riding. If you get chance, please leave a review and don't forget to subscribe!